Heads of State and Government must respect EU peoples’ votes! Tonight, the Heads of State and Government will informally have a European Council summit to de-brief and discuss over the EU elections, held last week-end. While it is their right to meet each other and to discuss the outcome of the EU elections, they will, once again, meet behind closed doors without any public audience and they might be tempted to make secret deals about the EU top posts (President of the European Commission, High Representative, President of the European Parliament…). For European Free Alliance Youth, this behaviour would be unacceptable as it would be a breach of the European democracy; Furthermore we call on the European Council to respect the EU peoples’ votes! 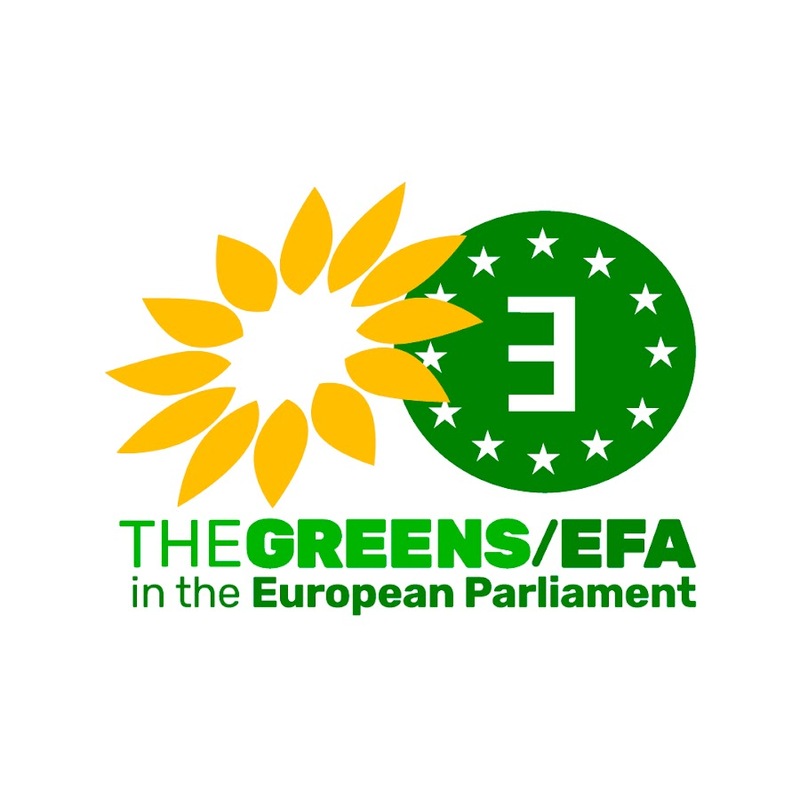 Moreover, EFAy considers that during the last EU elections two messages were sent to Brussels that have to be taken into account by the EU institutions. First, the EU peoples asked for the respect of fundamental human rights, the self-determination right, which should lead to a greater level of autonomy for the European peoples, regions and stateless nations, or even to full-fledged independence within the EU through ”internal enlargement”. Second, while eurosceptical and extreme right parties have undoubtedly and very sadly increased their weight up to 20% of the EP seats, the pro-European political forces are still, by far, the overwhelming majority of the Parliament, while differences exist between the visions of which kind of EU we want to build up. Thus, EFAy is convinced that we should build a ”Europe of peoples” as the only way to respond democratically to the political messages sent by the European peoples during the EU elections. 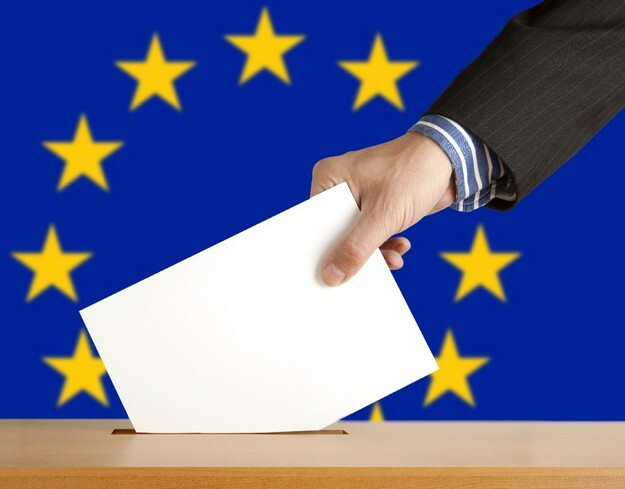 ← Élections européennes : historiques à bien des égards!